Written by Buildington on Friday, 2 November 2018 . Posted in Buildington. 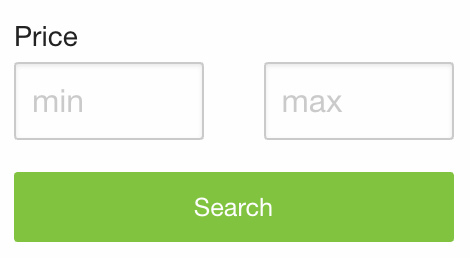 You might have noticed we have made some changes in our database. 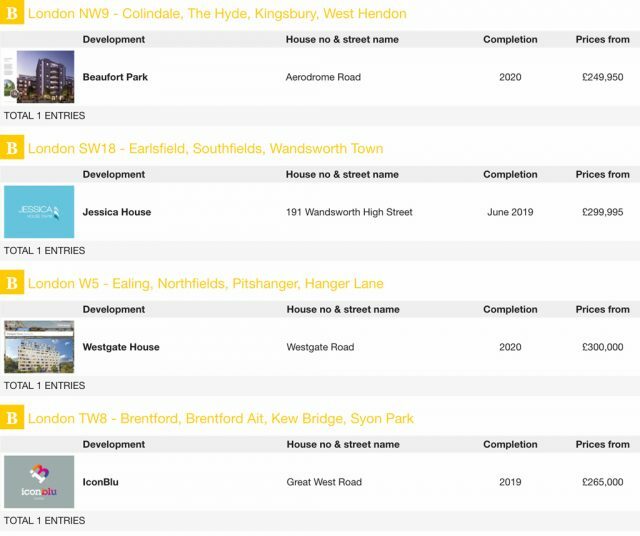 The list of London’s new property developments now includes images and starting prices, which should make it much easier for you to find a new home or office. With nearly 900 projects listed, it became too time-consuming to click through each one. In order to find the developments that fit your budget, choose the minimum and maximum price range. Make sure to define a minimum as otherwise, you’ll see projects that are not selling yet, too. Remember to always check the availability with the sales representative (listed under the Connected Companies on the development profile) as the cheapest option might be sold as we speak. The prices are added at the time of the launch and are updated as often as possible but there is no way we can keep up in real time. Click here to visit our New Developments database and try it out yourself! NB! If you know of a development that is not on Buildington yet, let us know here.